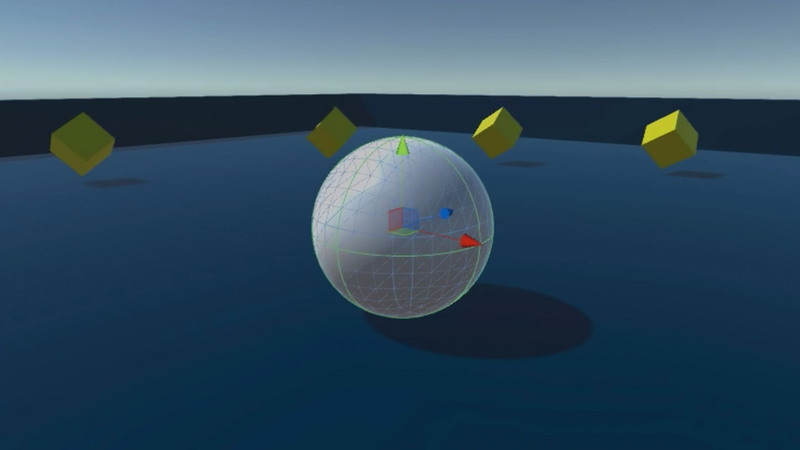 Creating a new project and setting up the basic game. 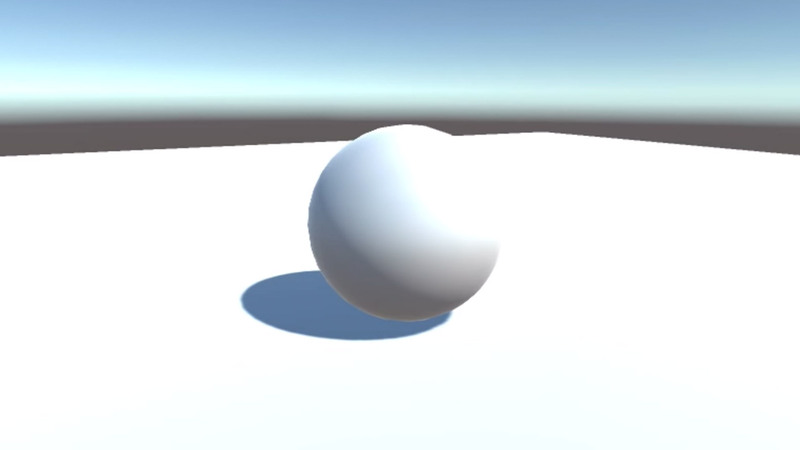 Moving the player object using player input and physics forces. This is the current state of this script, as of the end of this lesson. This script will continue to change and mature in later lessons. Continue rocking your Roll-a-ball project.